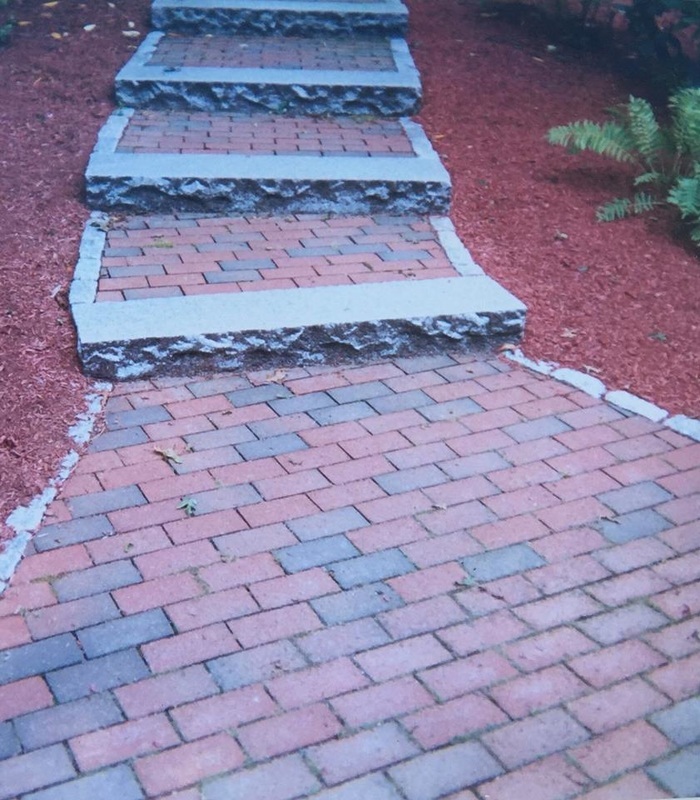 When we look back at our humble beginnings, we start at our love for Stone Work. 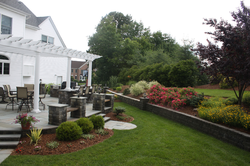 There are few Landscape Services that can impact a property as much as a quality stone walkway or patio. 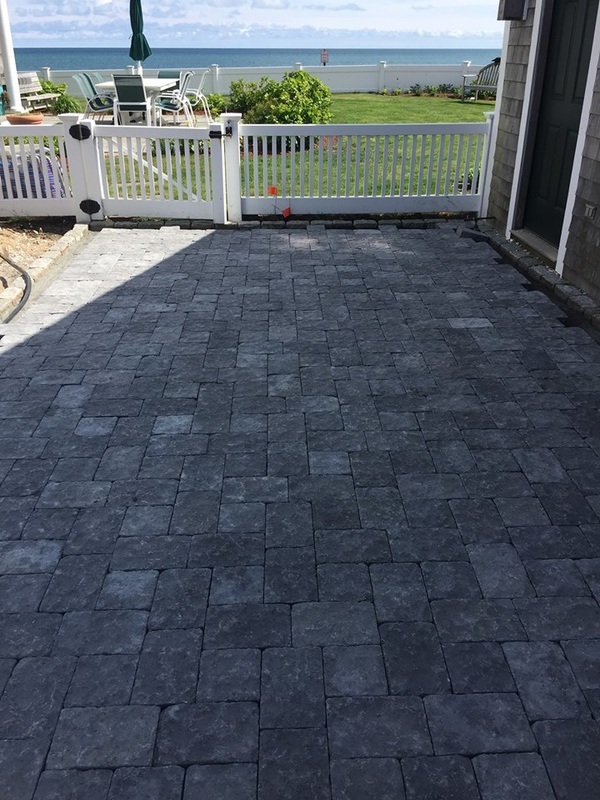 Plymouth Landscaping offers a variety of options for you to chose when looking at stone work and masonry. Many times this project is part of the "Big Picture" that you have when designing your new wonderland.